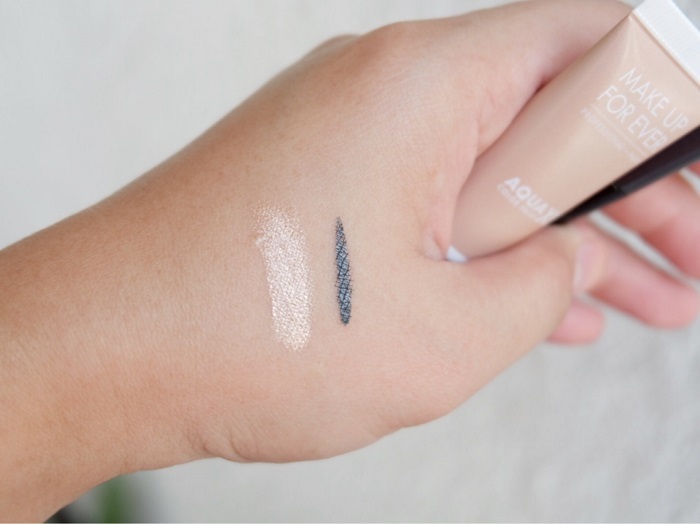 Make Up For Ever recently dropped an extensive two-prong eye colour collection that's got me super crayyy. I mean like -- seriously! 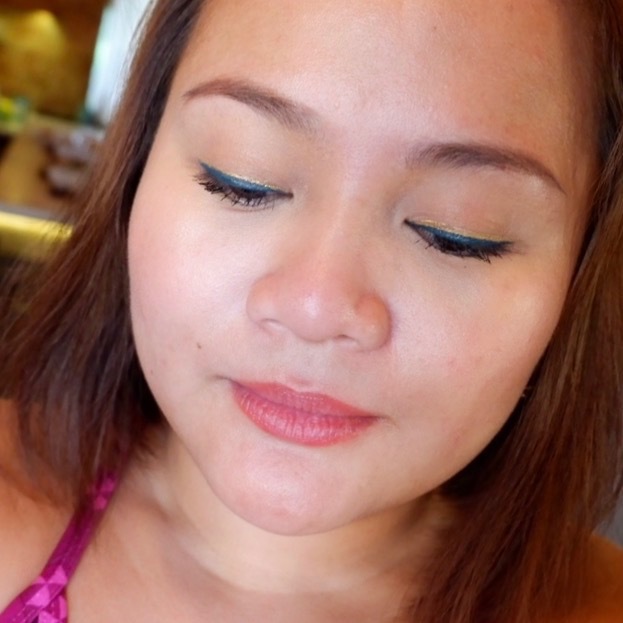 How can I resist these creamy eye shadow pigments and liquid liners that last until you tell it to quit on you? 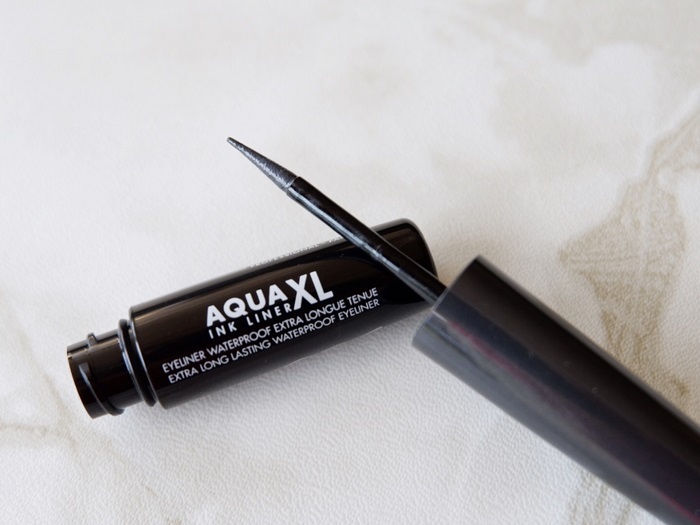 Aqua XL Ink Liner stays on till you take it off. 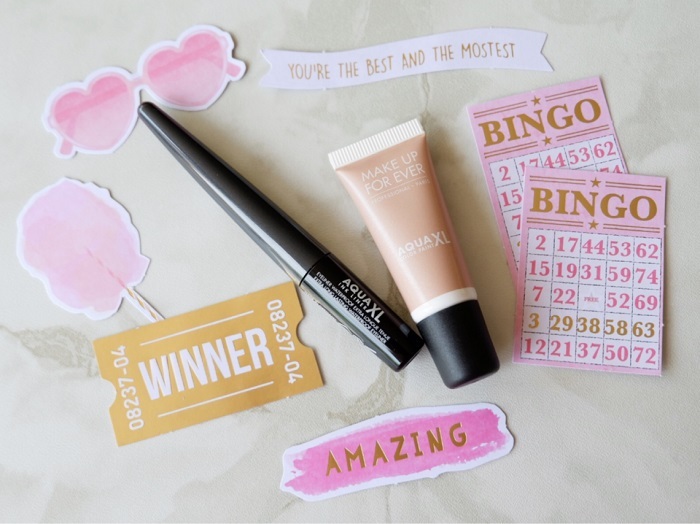 With an ultra fine, felt tip applicator, this waterproof formula gives the best in liquid liner wear. 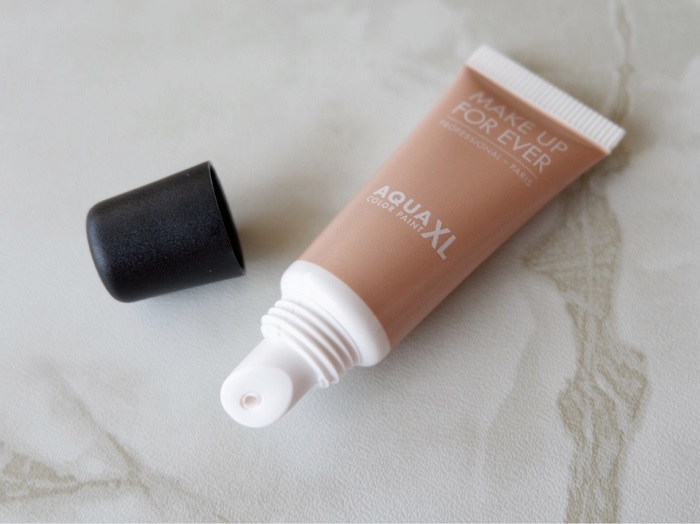 Edge or accent your lids from corner to corner and beyond with this easy, perfectly designed applicator. To grab these AQUA XL Color Paint or Ink Liner beauty candies, visit Make Up For Ever SM Megamall, Greenbelt 3, TriNoma, and SM Mall of Asia. Follow them on facebook.com/MAKEUPFOREVERPH for product updates and promos.